China with its 40,000 years of History has undergone a medical education reform within 3 distinct periods of its development in recent history, before, during and after the Culture Revolution (1966-1976). In the year 1981 the modern medical degree system came into effect. 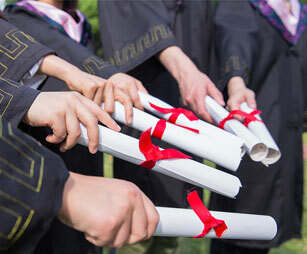 Medical degree system in China is organized around a 3-level degree system awarding bachelor, master and doctorate degree. Medical degrees in China can also be awarded to students in other fields of specialization such as Social Biomedical Engineering and Social Medicine, Health Management and History of Science and Technology which is different compared to medical degree system in UK. In conclusion study period between high school and obtaining DCM (Doctor of Clinical Medicine) varies from 8 to 15 years in China.